Rose City Realty, Inc. - Home - Rose City Realty, Inc. 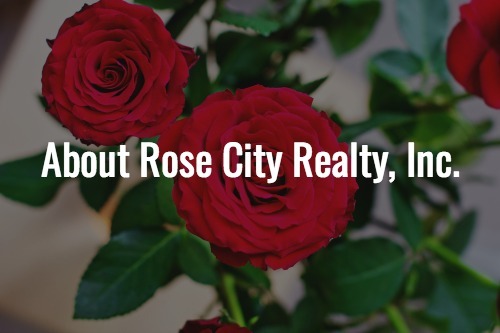 Welcome to Rose City Realty, Inc. Address, City, Listing ID, Etc. Browse the newest listings or view Thomas Counties’ featured listings below. Searching for a new home? Look no further. Rose City Realty has been serving the South Georgia area with superior real estate services for over 25 years. We are a small, yet dedicated real estate agency with one true purpose – to make your next experience buying or selling your home the easiest & smoothest possible. Rose City Realty has 21 professional and highly qualified agents with their own listings and areas. 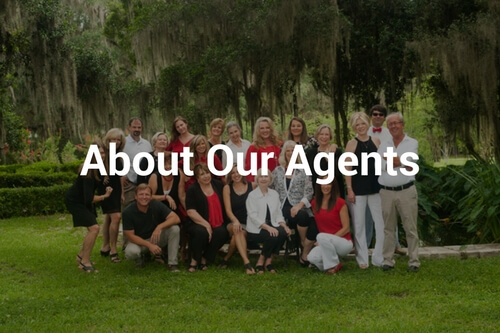 Each one of our agents specialize in a particular field and can make your next home buying experience smooth and easy. Learn more about each of our agents and see all of the Rose City Realty listings with the button below. Selling your home is a big decision.